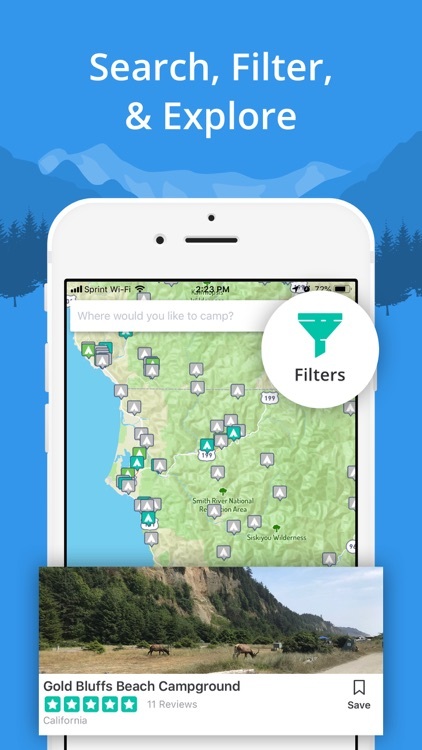 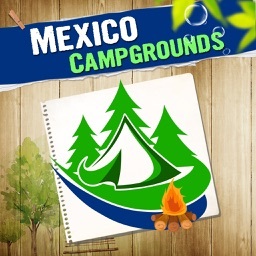 Find awesome campgrounds for tent & RV camping across the U.S. with the #1 authentic camping app. 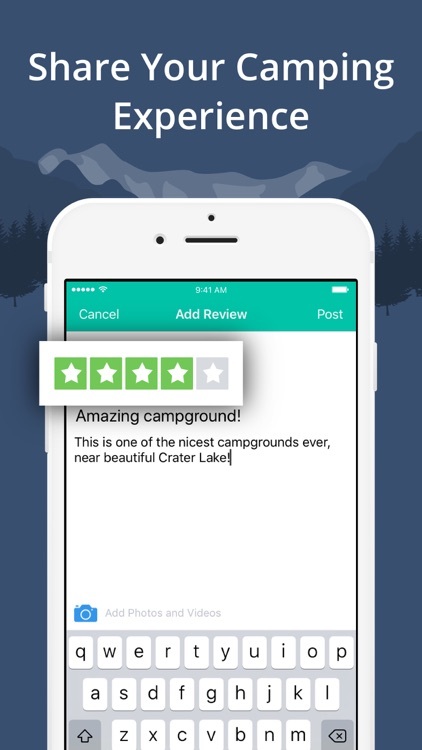 Get trusted reviews from real people that have actually stayed at that campsite. 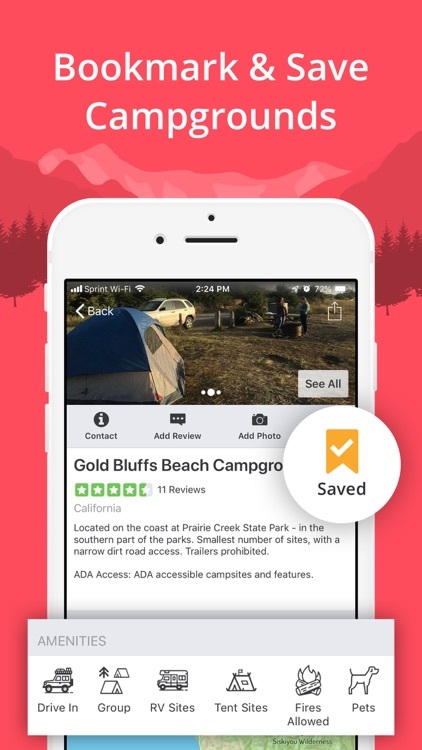 Easily bookmark & share campsites to plan your next trip. You can even win cool outdoor gear! 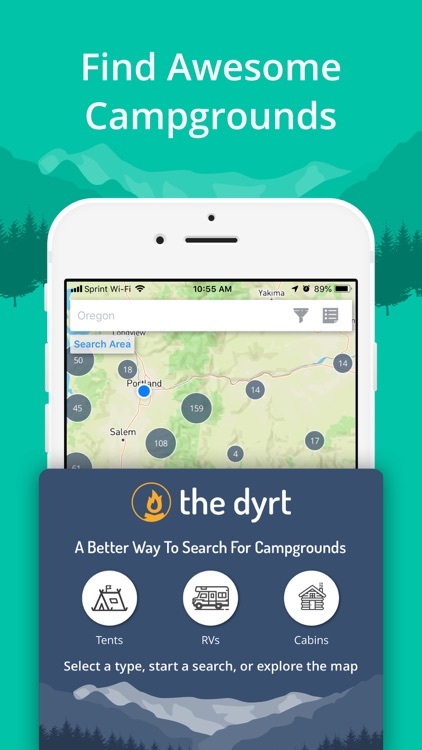 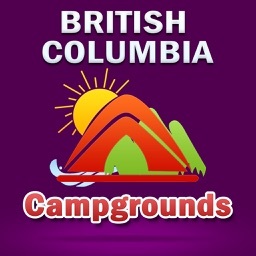 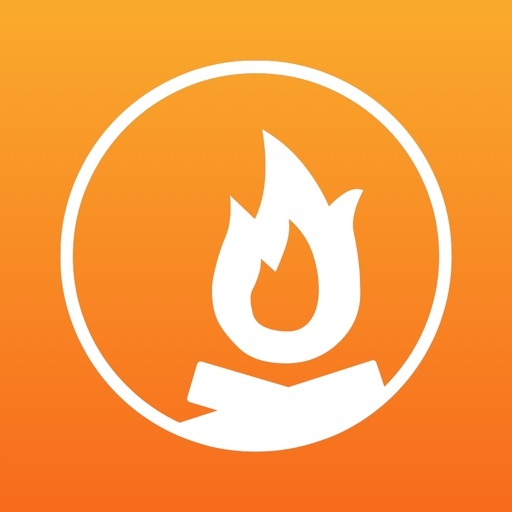 Millions of campers have made The Dyrt the fastest growing camping app. 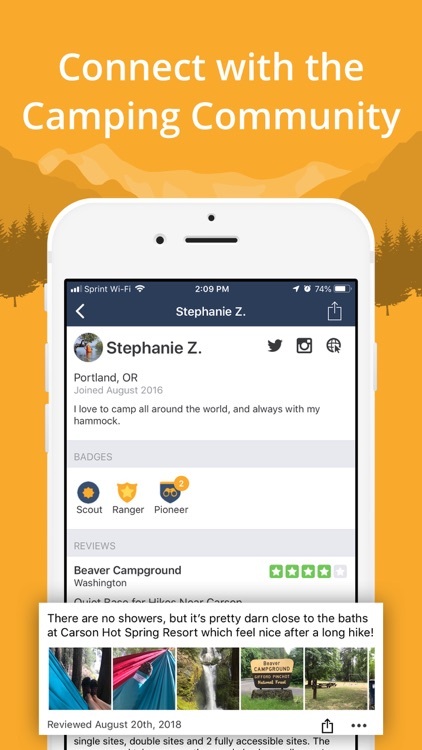 Get “the dirt” on your next campsite! 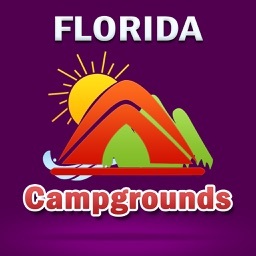 * Over 17,000 campgrounds across the U.S.
* Top campsite reviewers earn points, climb our leaderboards, & win prizes! Thank you for all of your 5 star reviews! 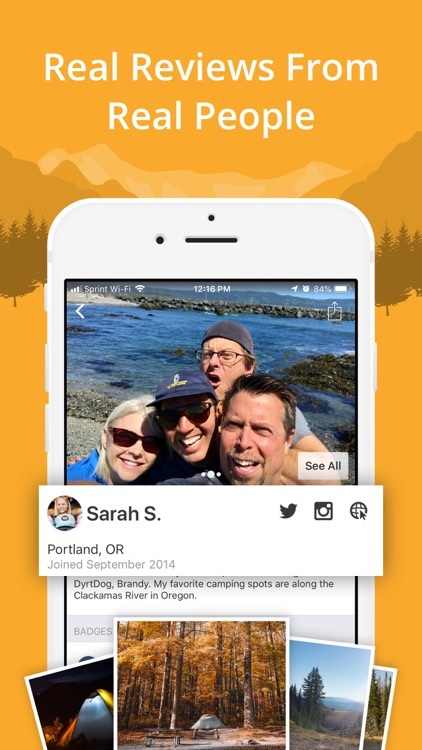 We work hard to continually improve the app and love your support.